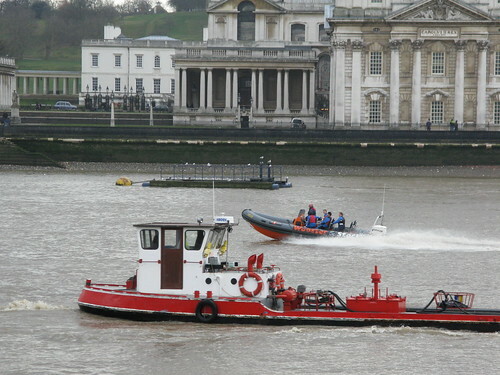 See all of the Greenwich Daily Photo collection. Many thanks to Nick Davison from the University of Greenwich for allowing me to use this photo he took yesterday of a polar bear in Greenwich. 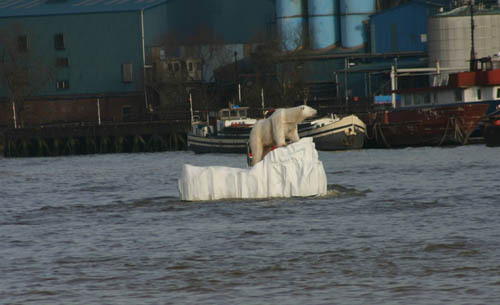 The sculpture was created by 15 artists and was floated down the Thames to highlight the issue of melting ice caps. 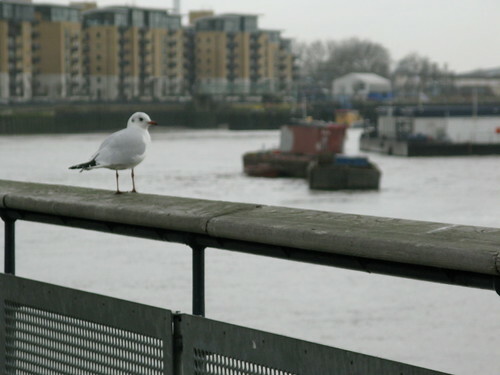 Sometimes it's nice to spend five minutes looking out over the river and contemplating the meaning of life. I caught this bird doing just that. It's been announced that one of Seabourn's new cruise liners, the Seabourn Sojourn, will have her naming ceremony in Greenwich in June 2010. Following the christening, the liner will embark on its 14-day maiden voyage. 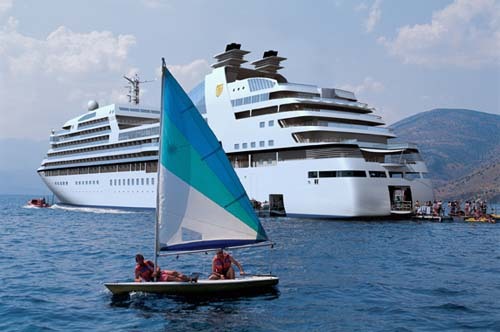 The Seabourn Sojourn will be the second in a trio of new yacht-style, 450-passenger liners, with the first one, the Seabourn Odyssey (seen below) being launched in Venice in 2009. 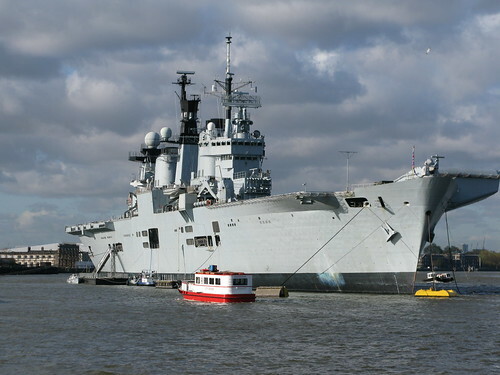 HMS Illustrious whilst it was berthed at Greenwich, providing a nice view for passengers on the Princess Rose in the foreground.